﻿A deadly weapon in the CTC arsenal. Great rigged wacky or Texas. Howitzer, a great weapon for flipping into heavy cover when the fish get in the thick stuff. click on color picture to see full size picture of color. 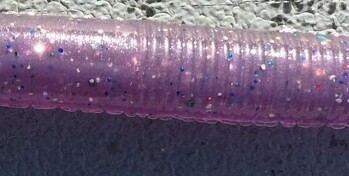 The A10 Thunderbolt is a 10.5" Ribbontail worm with lot of action. When you need the big bite send in the thunderbolt. The Ranger is one of the most versatile baits in the CTC﻿ arsenal. Great rigged weightless, texas, Carolina,or on a jig. A great choice when the bite gets tough. Available in 4 and 5 inch sizes. 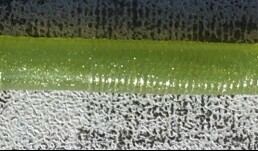 Our 4" tube is a slender hand ﻿injection poured bait. 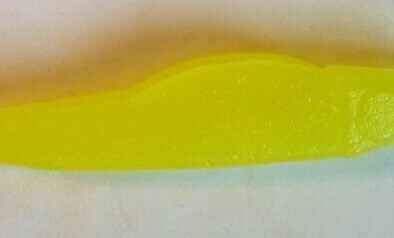 The slim body is ideal for inserting a football head jig to imitate the goby profile. Also great texas rigged. The 3.5" Stinger is a great trailer for the CTC Tomahawk, Swim jigs and Spinnerbaits. 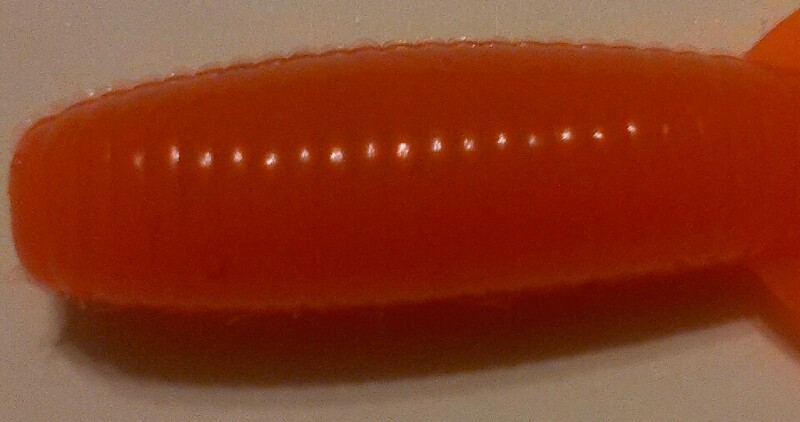 The Sergeant is a single tail grub that has lots of action with a small profile. a versatile bait that is a good addition to any anglers arsenal. The Claymore is a very versatile bait in the CTC arsenal. An excellent Drop Shot bait. Great choice when the bite gets tough.